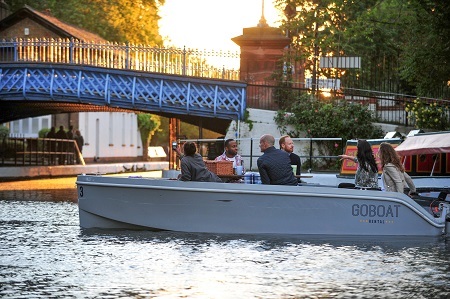 Based at Merchant Square Paddington, GoBoats have access to a stunning section of the London canal network. 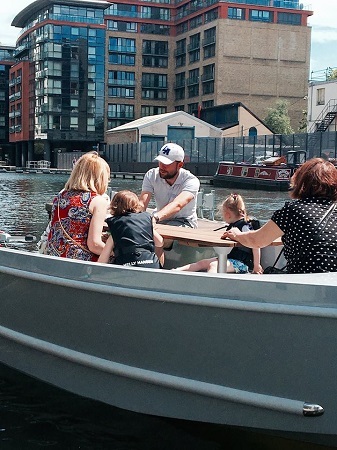 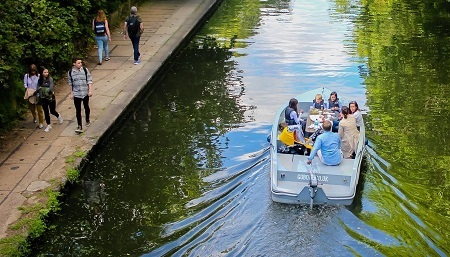 Sail up to Little Venice, passed London Zoo, along the Regent's canal and up to Camden Lock. 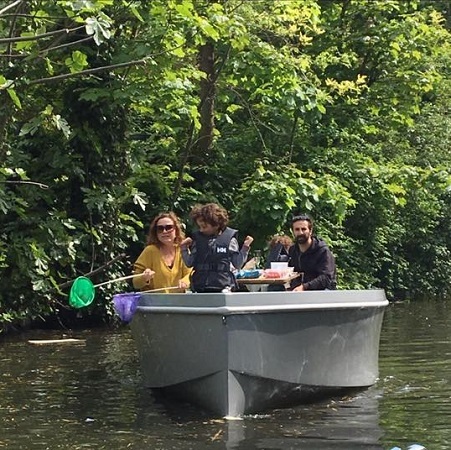 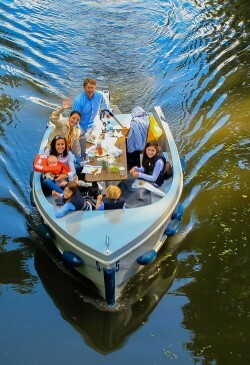 Our eco boats allow guests to comfortably face each other, whilst enjoying food and drink on a large picnic table in the middle of the boat.